Hello lovelies! 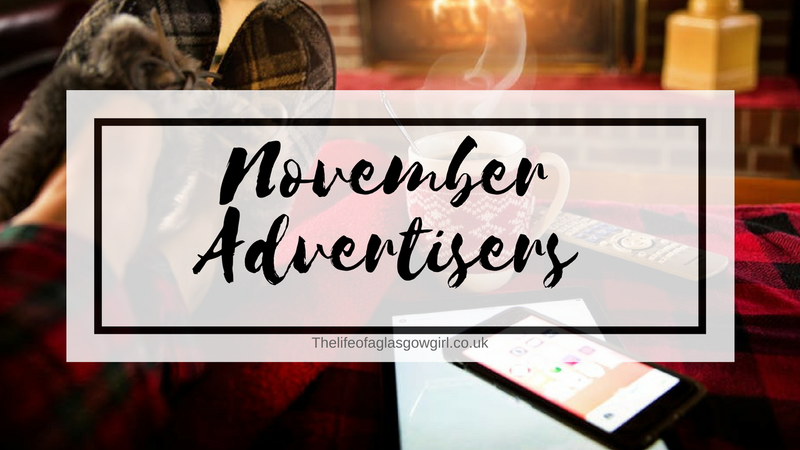 Today's post is all about my November Advertisers, so sit back, grab a cuppa and come find new blogs to binge on! First up we have Kim from chimmyville.co.uk with me this month for advertising! I have loved Kims post about Alnwick Castle & Gardens, her pictures are fab and I loved reading all about her road trip. 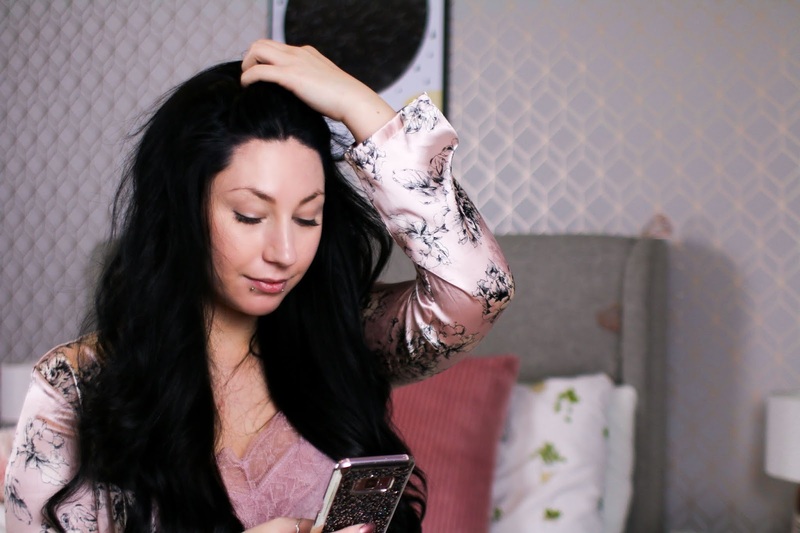 If you like lifestyle posts then check Kim out! "Chimmyville has been around in some form since 11th August 2005, starting as a place to store my pixel creations and creative writing and developing into the lifestyle blog you see today. Read more..."
Next we have April from travellingwanderer.com for advertising. 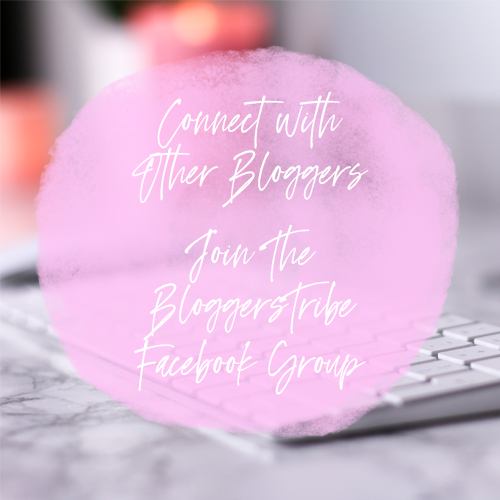 I have just been loving reading through Aprils blog, her post VW Ventures: The 24 hour escape is just fab! I loved reading it. 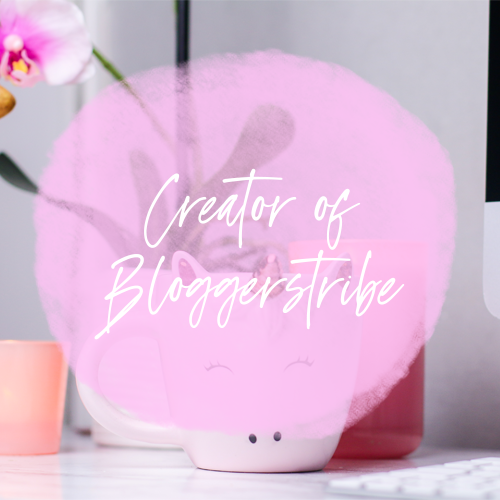 If Travel and lifestyle is your thing then head on over to Aprils blog! "My name is April, and I am a twenty something year old who is going against the norm and filling my life with crazy adventure and experiencing the best years of my life doing something I thoroughly enjoy. As a kid, I never stayed in one place for too long, so having a wanderer heart is something that is instilled in me. I want to look back in 20 years and know what I filled my youth with adventure and freedom. 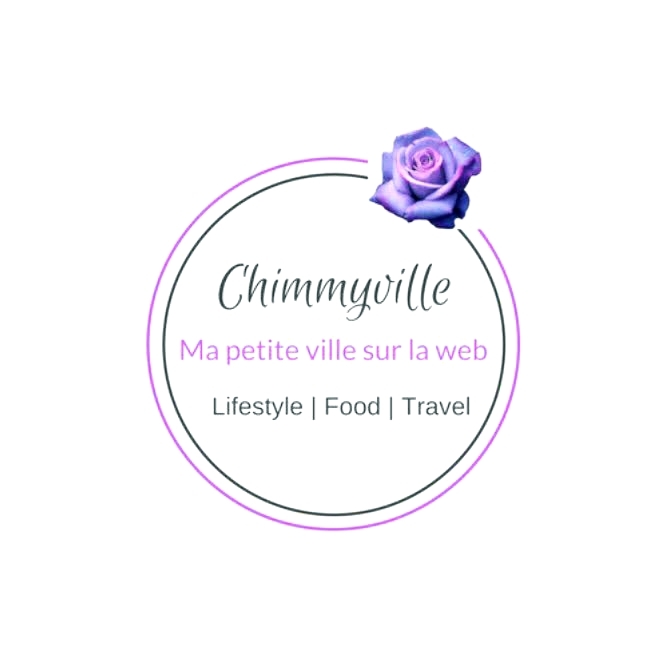 This blog is all about travel, camping, van life, including some travel lifestyle tips and maybe some more subjects in between. With this, comes self-enlightenment and pushing against your self-doubt to achieve things you never knew you would do. Read more..."